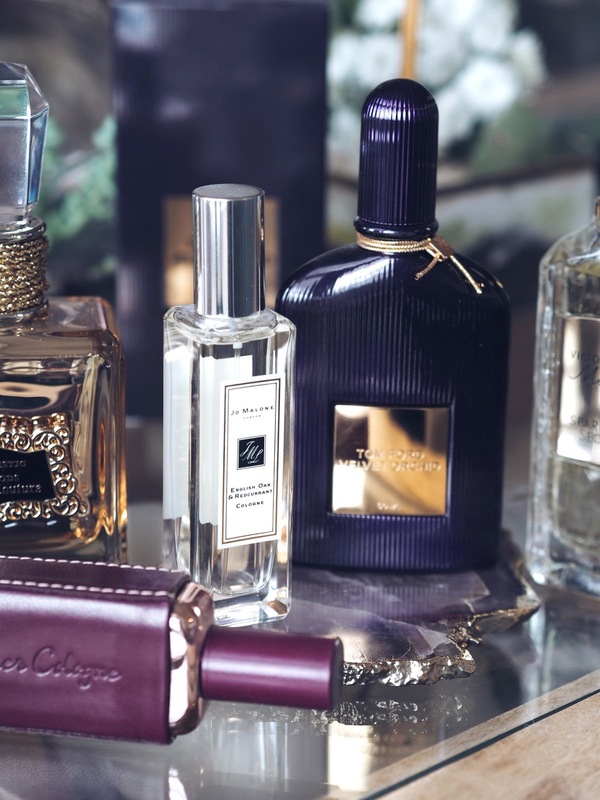 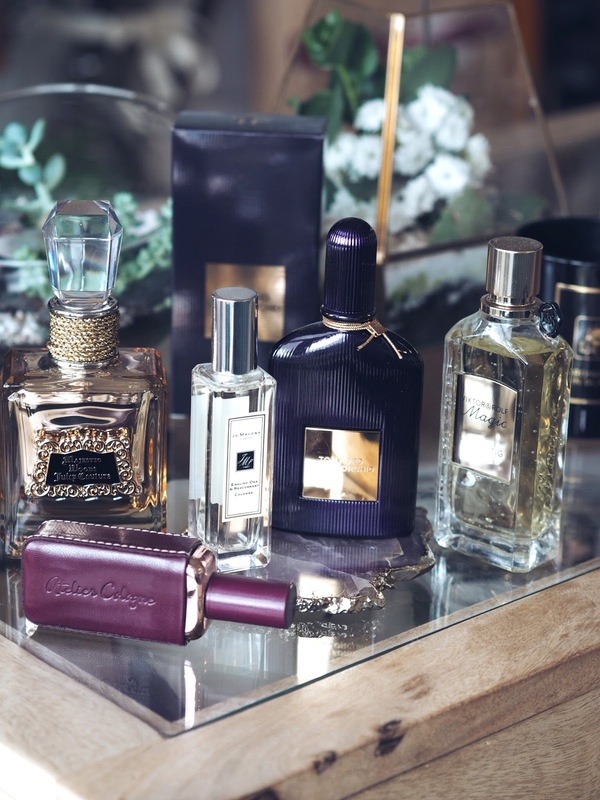 Fragrance is such a personal thing, which is why I often find it quite difficult to write fragrance reviews, because what I absolutely love may not be what you guys love. 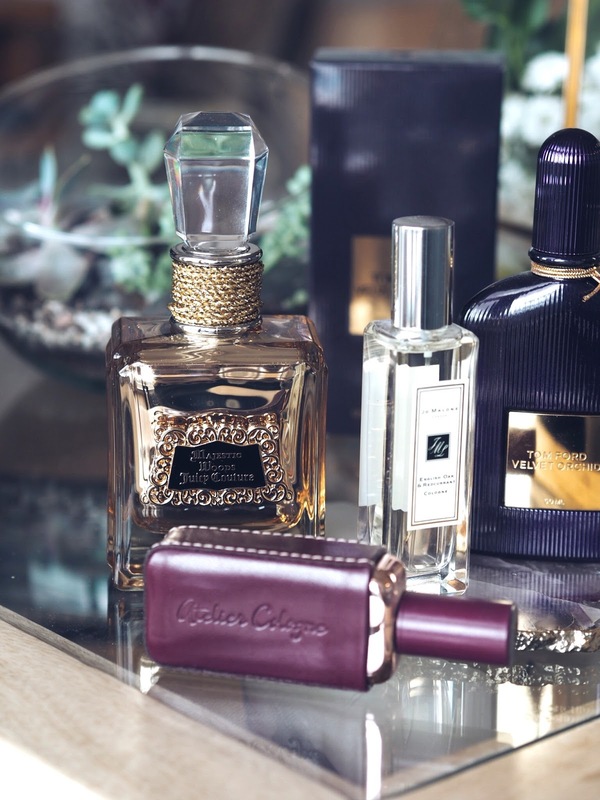 I really tailor the fragrance I wear depending on the weather, my mood and what I'm wearing. 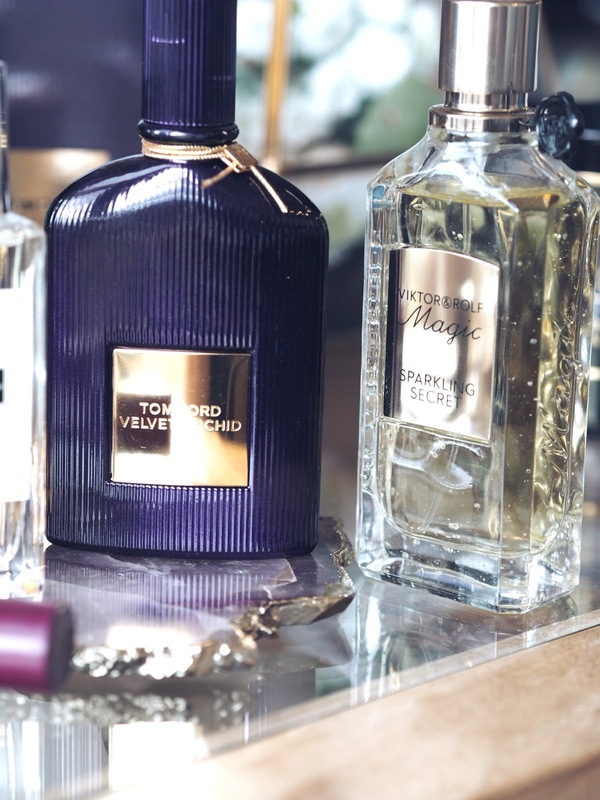 For example if I'm wearing a summer dress I'll go for a scent that reminds me of summer and being on holiday.